“Today’s geopolitical business environment requires agility," said the action camera company. 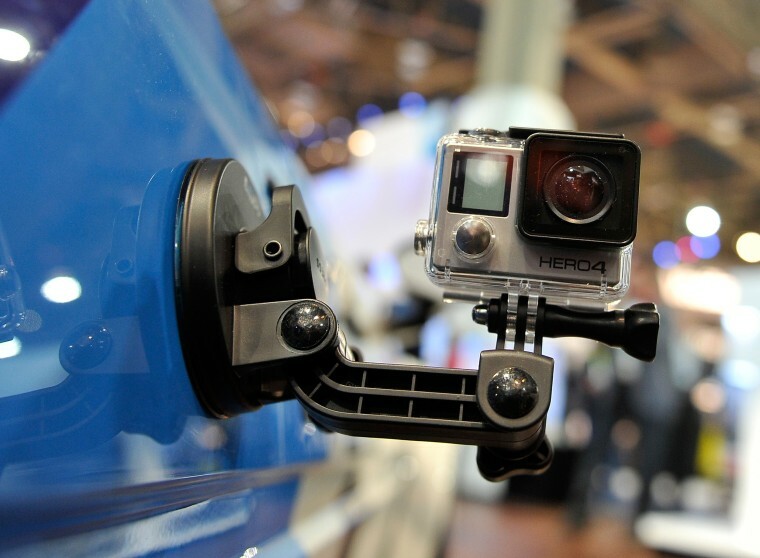 GoPro is pulling production for the U.S. market out of China to avoid being caught up in the Washington-Beijing trade war, the action camera company announced Monday. The trade war between the U.S. and China has been escalating in recent months until a 90-day pause the White House said both countries’ leaders agreed to on Dec. 1.